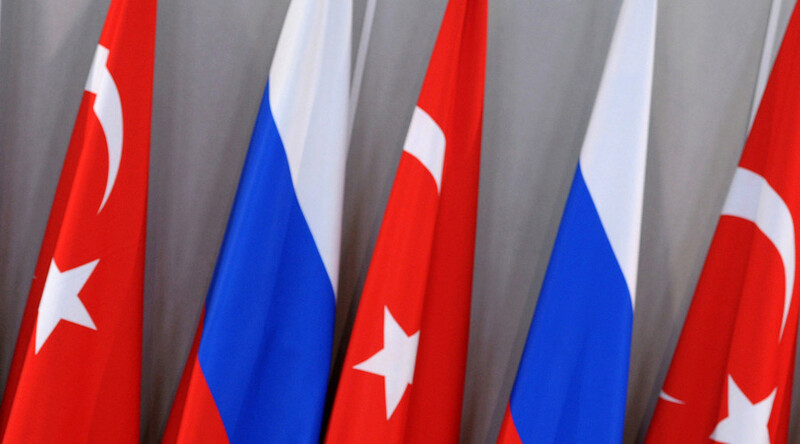 Two Communist Party MPs have said in an official letter that Russia should denounce its 1921 friendship treaty with Turkey – the move that could potentially cause border demarcations in the Transcaucasia region. “We hold that in current conditions of mounting Turkish aggression we should look into the possibility to legally review all Russia-Turkey agreements that are not favorable for us or our allies,” one of the authors of the initiative, MP Sergey Obukhov, said in comments with popular daily Izvestia. “Ankara must understand the consequences of any further escalation of the conflict. Only this can sober it and keep it from further provocations,” the lawmaker added. In the letter, addressed to the president and the Interior Ministry of the Russian Federation, the Communists proposed to denounce the 1921 Treaty of Friendship and Brotherhood between Soviet Russia and Turkey. They observed that Turkish leaders have not apologized for the November downing of the Russian frontline bomber that was taking part in the counter-terrorist operation in Syria and the reported incidents in which Turkish companies illegally purchased or transported oil from Islamic State (IS, previously known as ISIS and ISIL). Valery Obukhov also noted in comments that the issue of cancellation or radical reviewing of the 1921 treaty was already raised after WWII. Back then The Soviet Union wanted to change the borders between its republics in the Caucasus and Turkey as part of the general post-war border demarcation, but the process lingered and eventually the Soviet officials dropped this idea. It should be noted that two of the post-Soviet states south of the Caucasus Mountains – Armenia and Georgia – do not recognize the so called Treaty of Kars – the border agreement signed by Turkey, Soviet Armenia, Soviet Georgia and Soviet Azerbaijan in 1921 in execution of the Russia-Turkey treaty of friendship. Thus, denunciation of the principle treaty by Russia could lead to border conflicts in the region. One especially volatile point there is the self-proclaimed republic of Nagorno-Karabakh, which for decades has been a point of conflict between Armenia and Azerbaijan. The Communists’ initiative has already gained some support in the other leftist party in the Russian parliament – Fair Russia. MP Oleg Pakholkov noted in comments that the Moscow Treaty of 1921 was infringing Russian interests from the very beginning and it was a right thing to voice the protest even if such move has no consequences in real life. This was not the first anti-Turkish proposal made by communist MPs over the past few months. In mid-November they asked President Vladimir Putin to ban all passenger flights to Turkey and Tunisia, citing the poor security situation in these countries.